Drinkwater Products delivers best-in-class pipeline specialty products including pipeline pigging products, pipeline pig accessories and more for the oil and gas industry, and has done so since it was established in Louisiana in 1987. As a market leader for the entire Gulf of Mexico region and beyond, Drinkwater’s unmatched selection provides everything you need for successful pipeline maintenance. 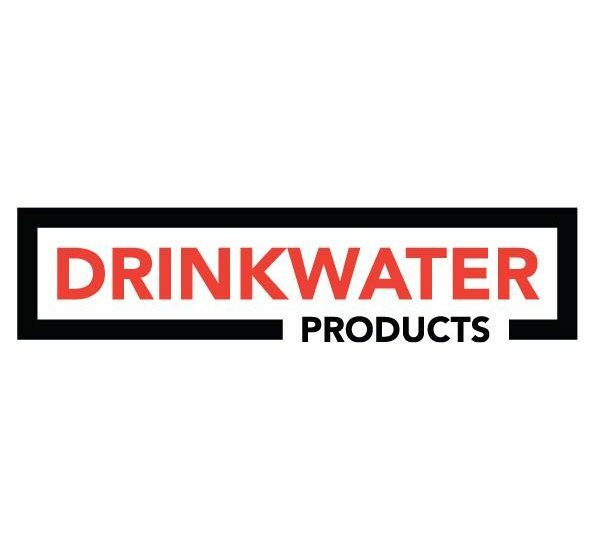 Learn more about Drinkwater Products.